The Student Services Hub streamlines the most common student services at one convenient location. Our goal is to create a quality student-centered and technologically rich service model that delivers accurate and efficient student services in a comfortable and supportive environment. 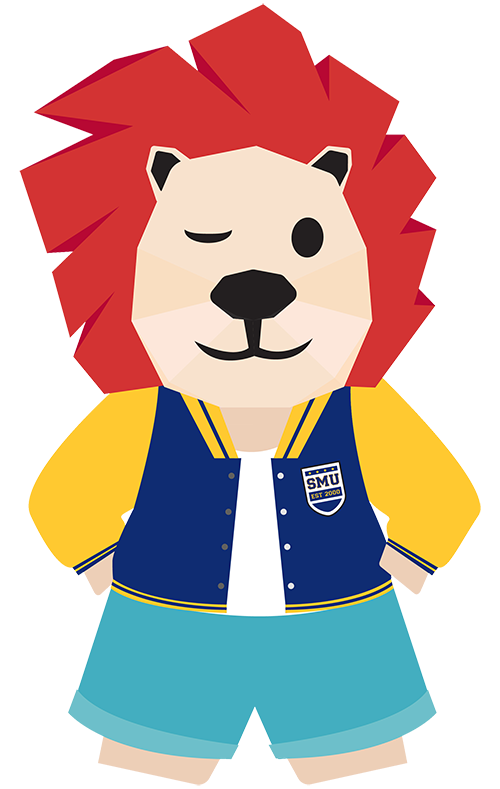 Smoo Smoo aims to answer any queries you may have regarding the many services that you may encounter during your stay at SMU. Our repository of articles can provide detailed information on various student related matters. Last updated on 12 Sep 2018 . You are not logged in yet. We advise you to login, so that we can provide you better, more complete, and personalized results. Visit us for enquiry support or speak directly with a Student Services Hub Advisor.